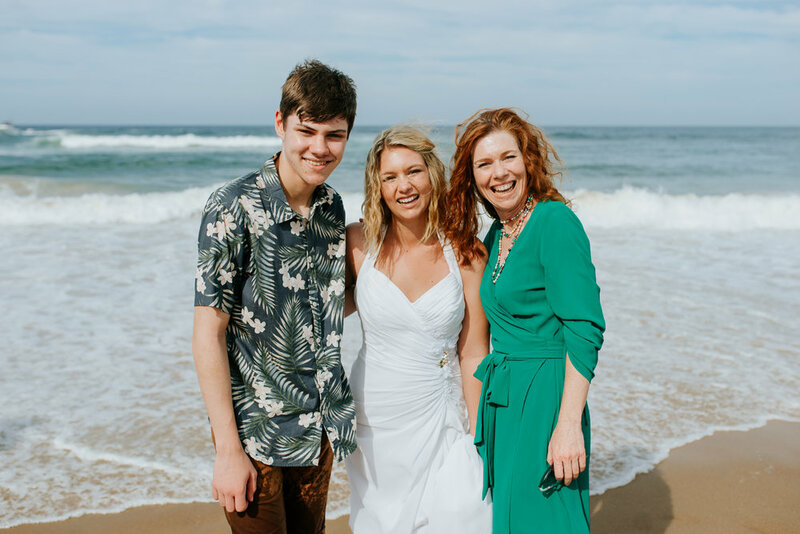 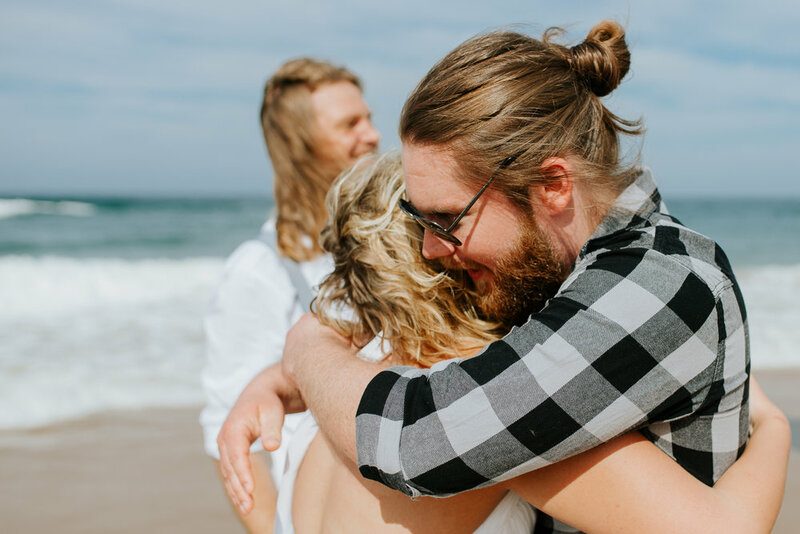 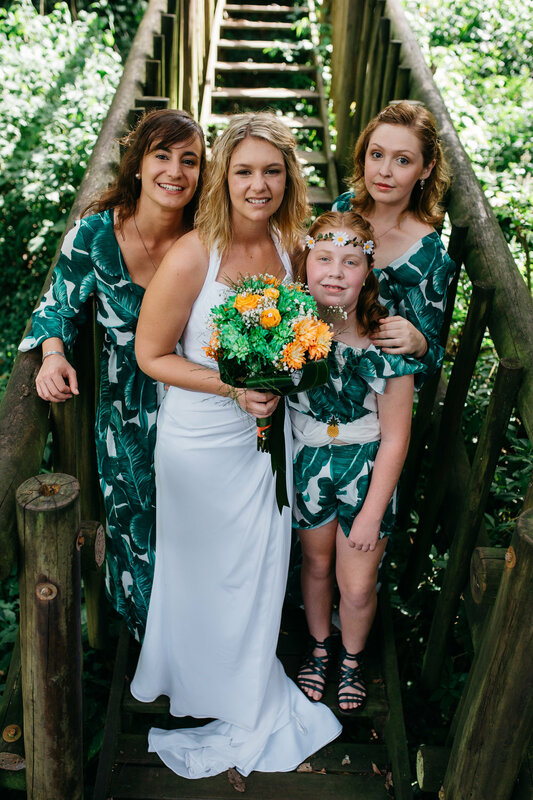 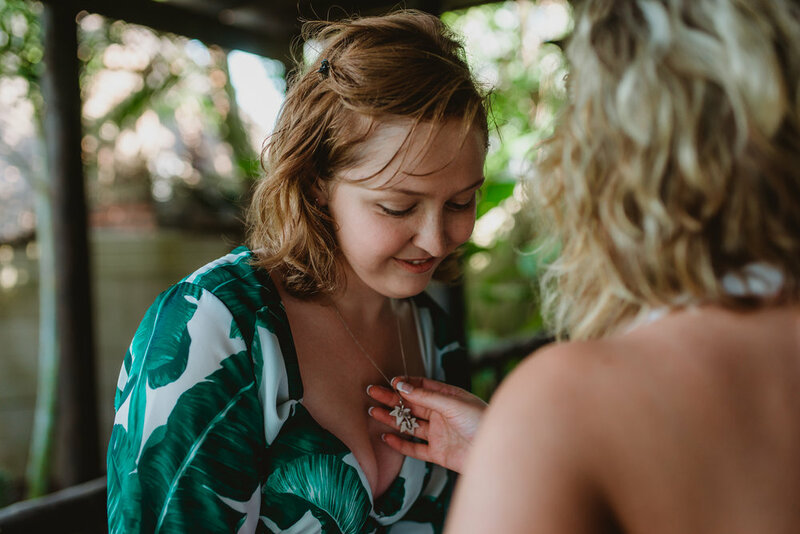 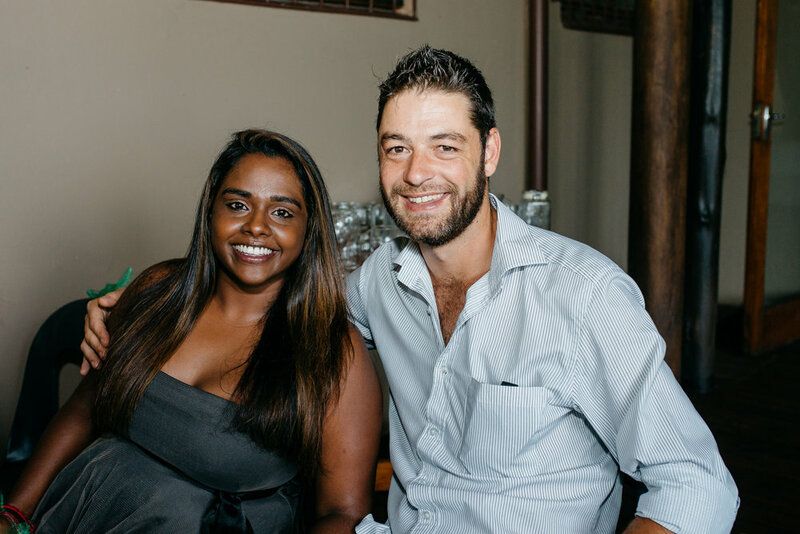 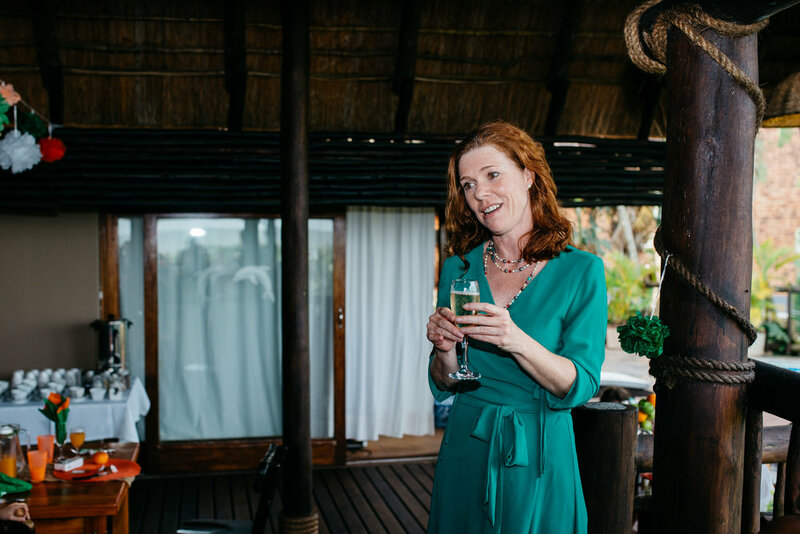 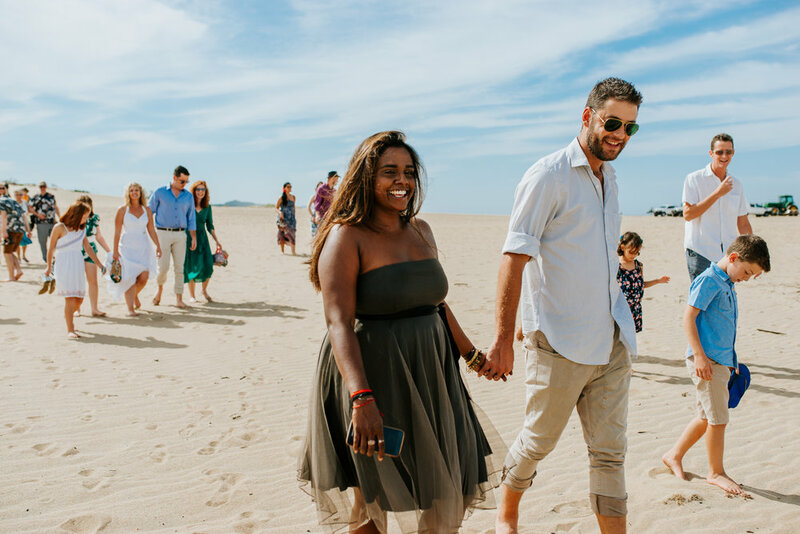 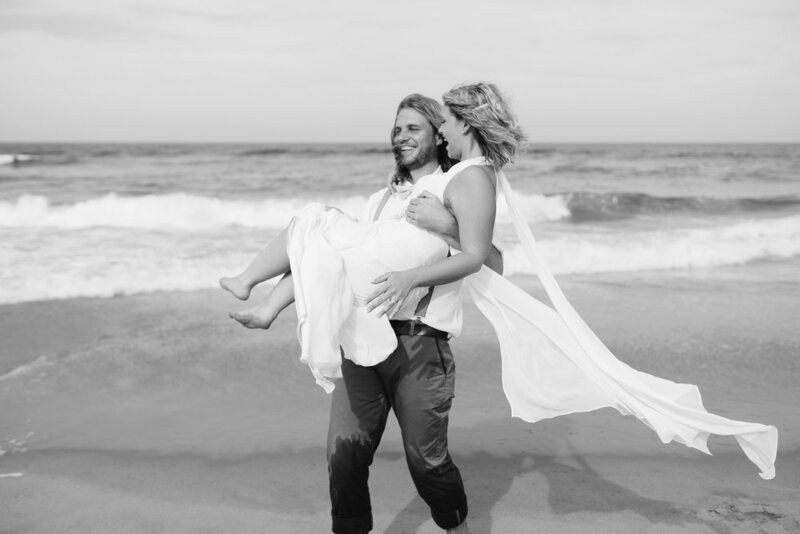 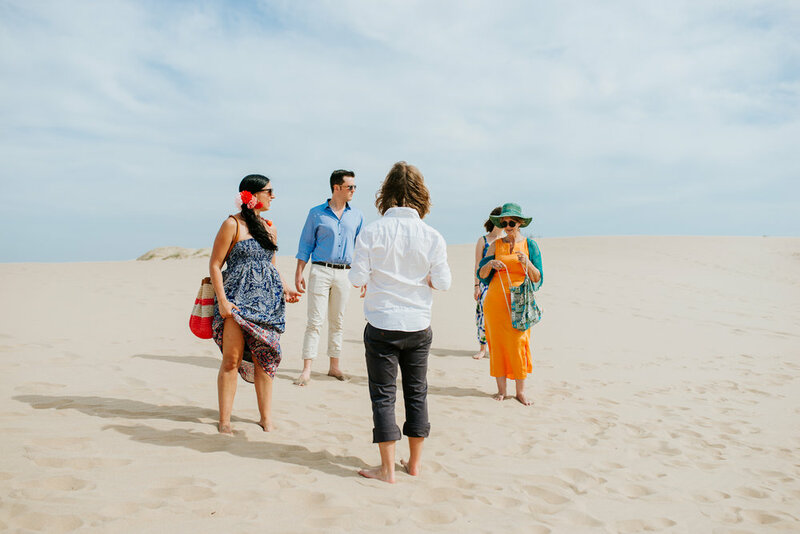 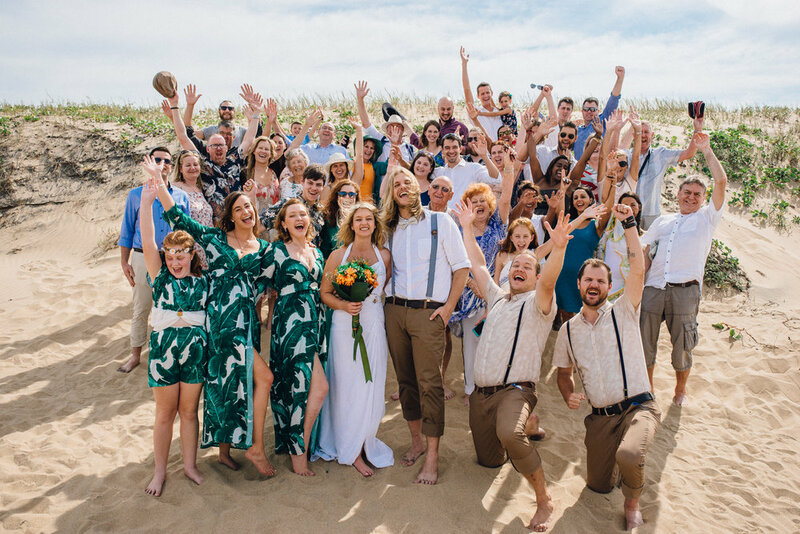 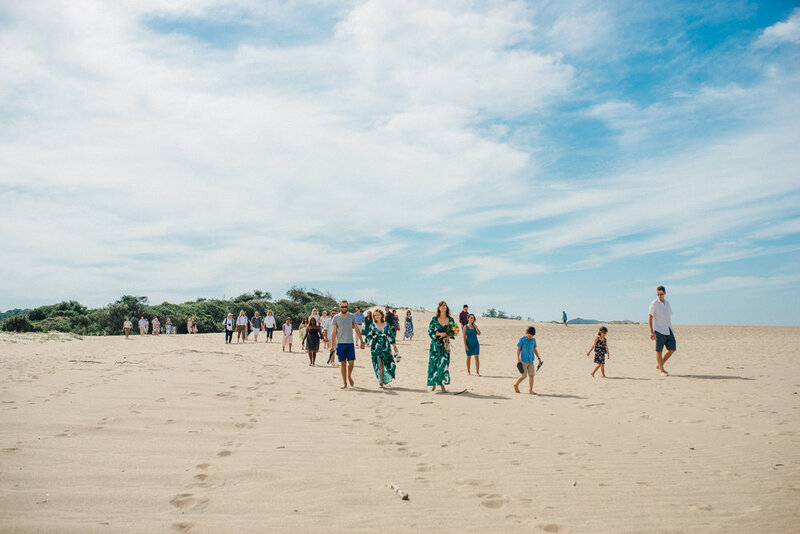 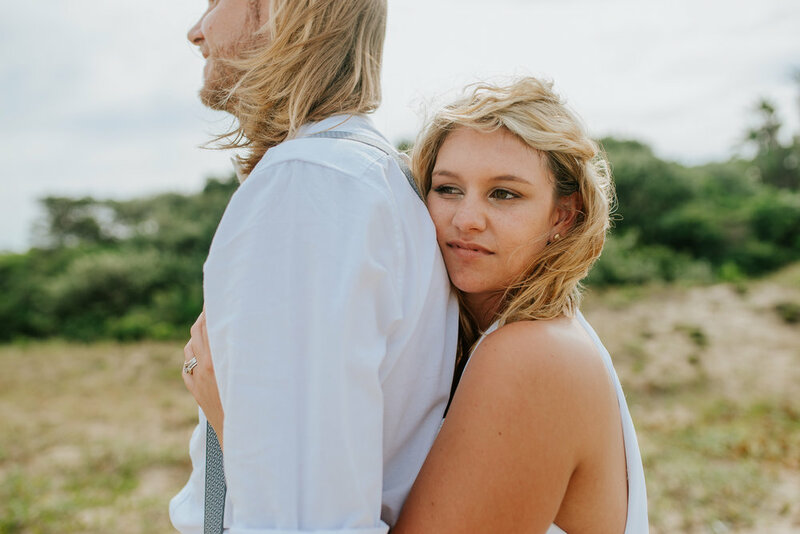 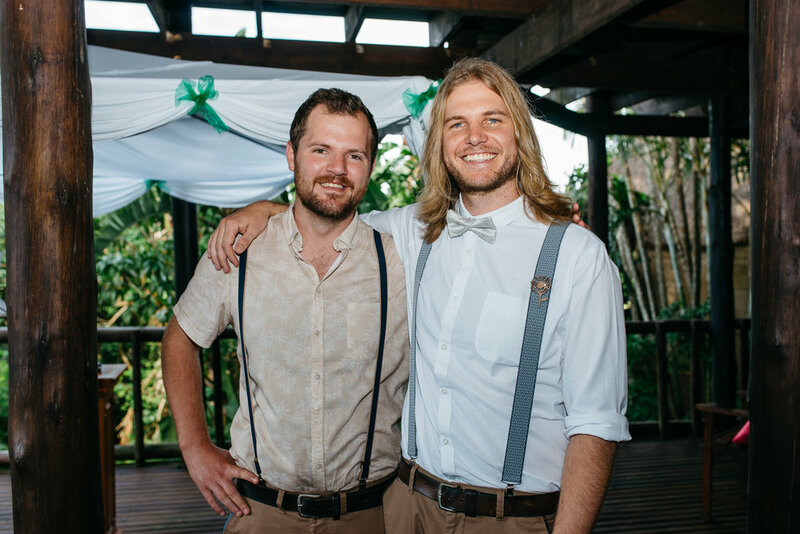 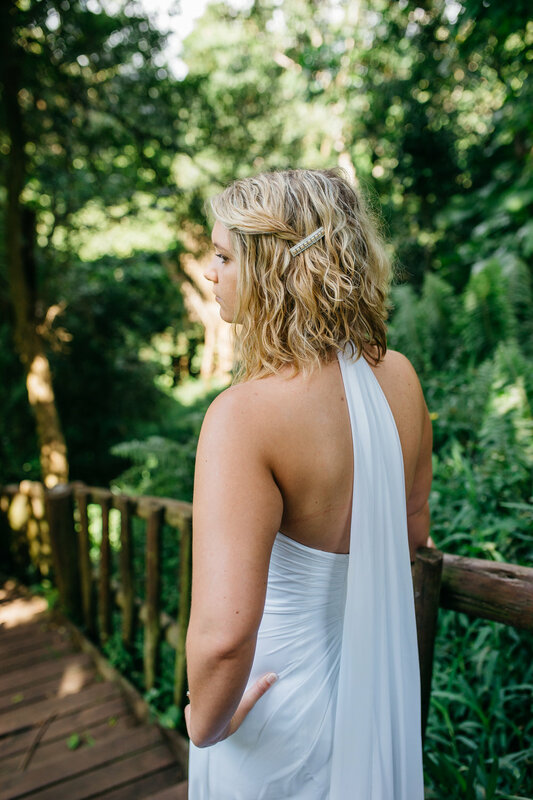 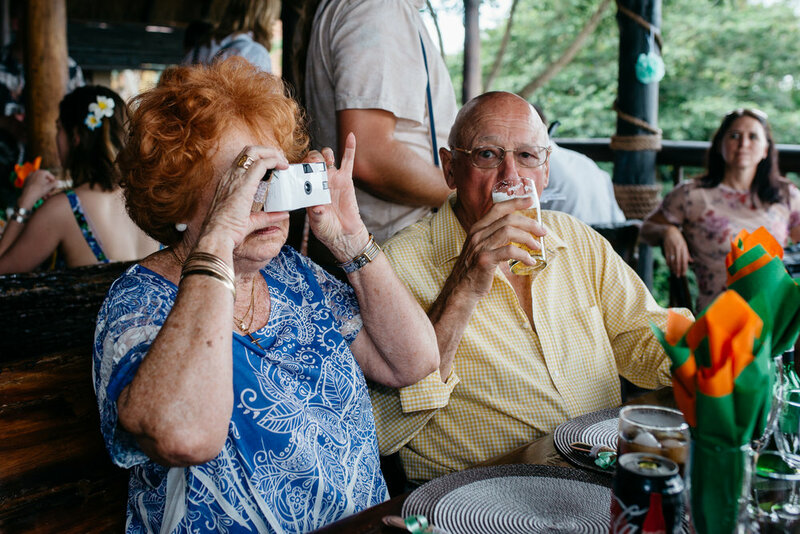 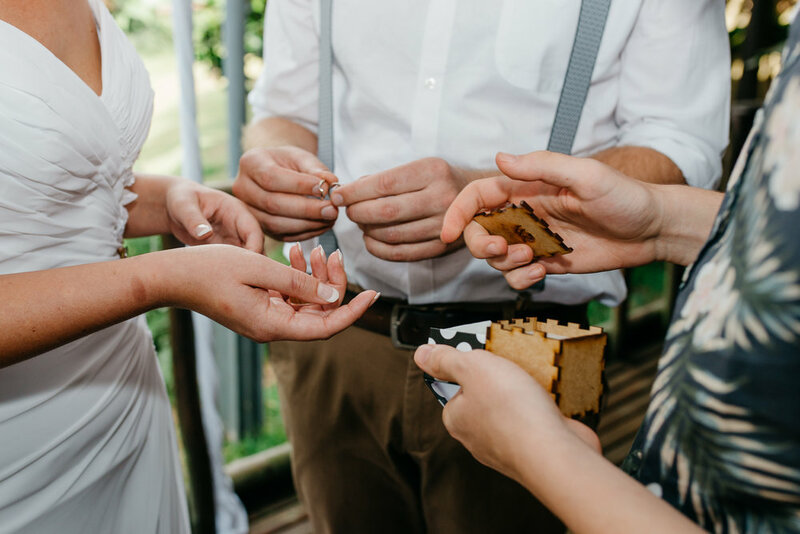 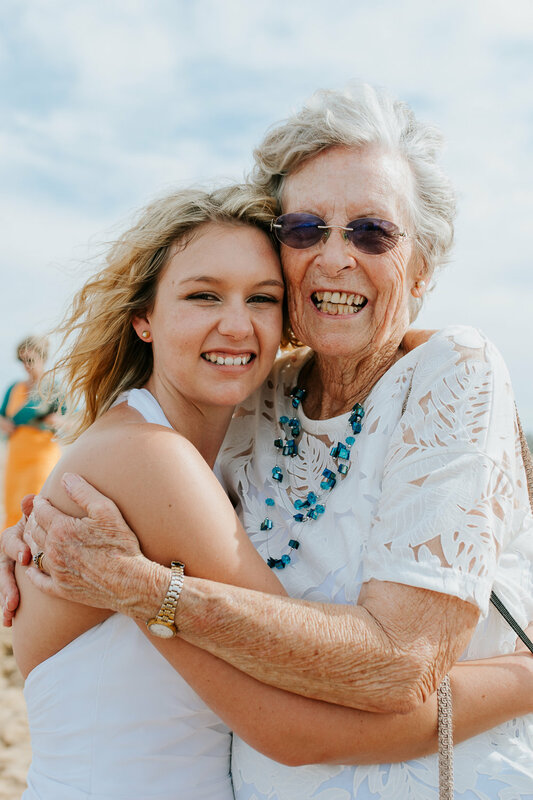 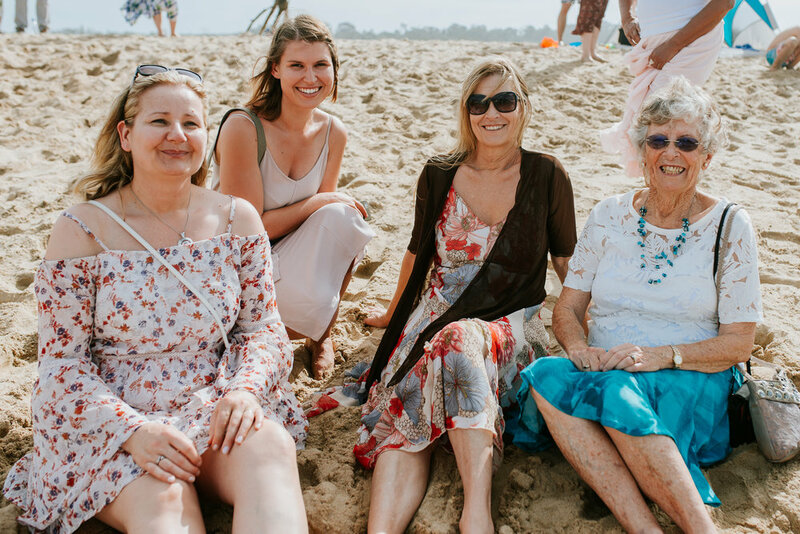 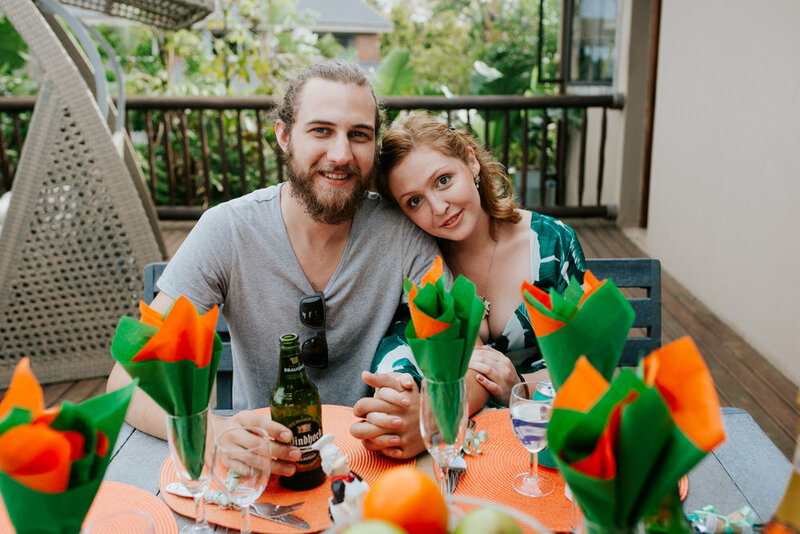 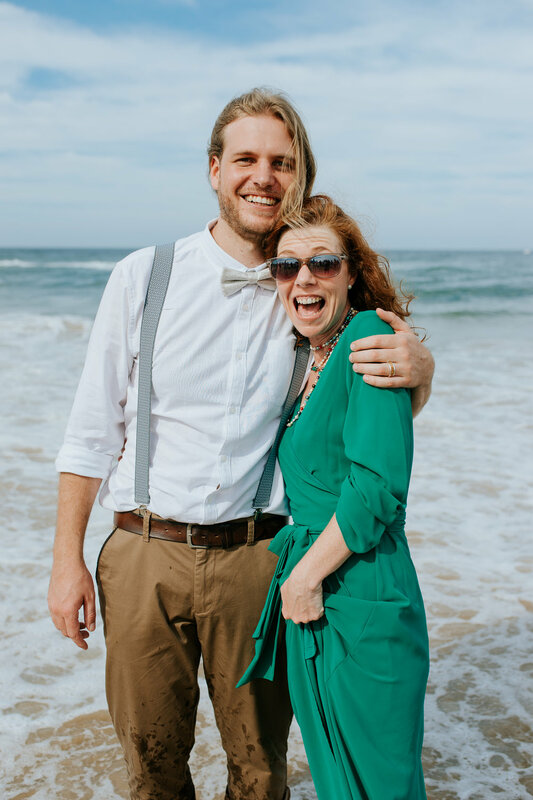 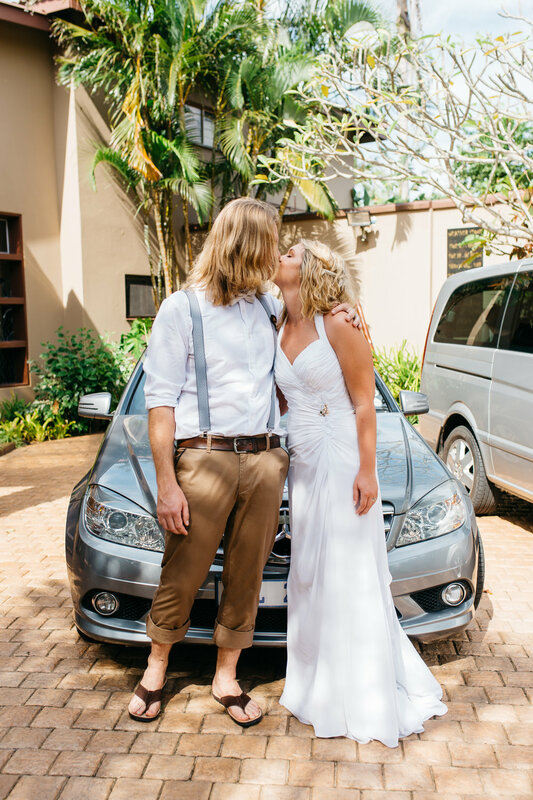 Jessica and Steffan pledged their lifelong love to one another in front of a small group of close friends and family at Ndiza Lodge overlooking the estuary and the beautiful rolling sand dunes of St Lucia. 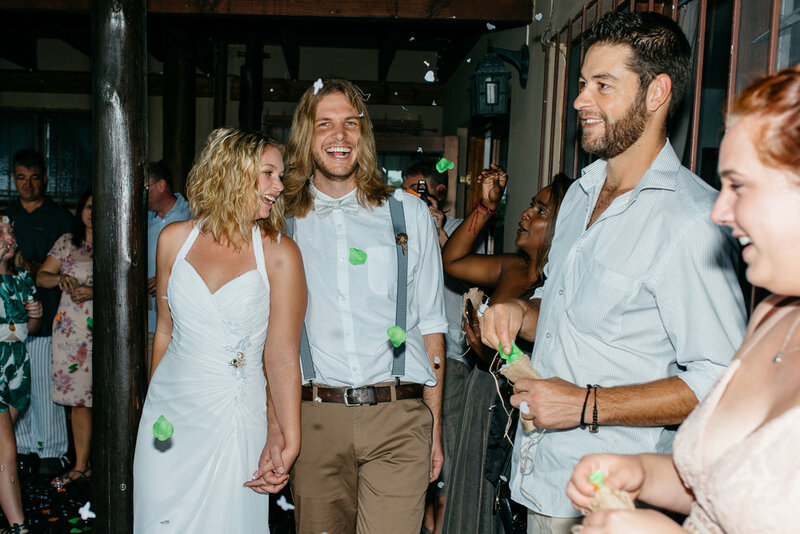 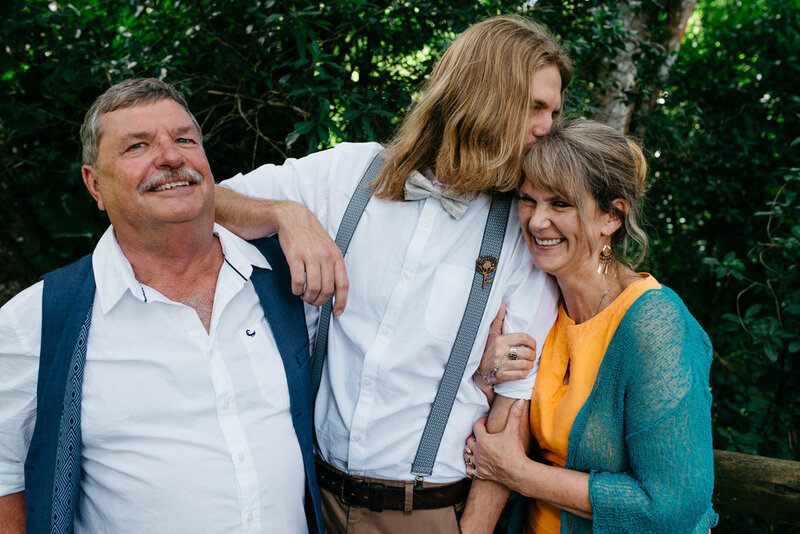 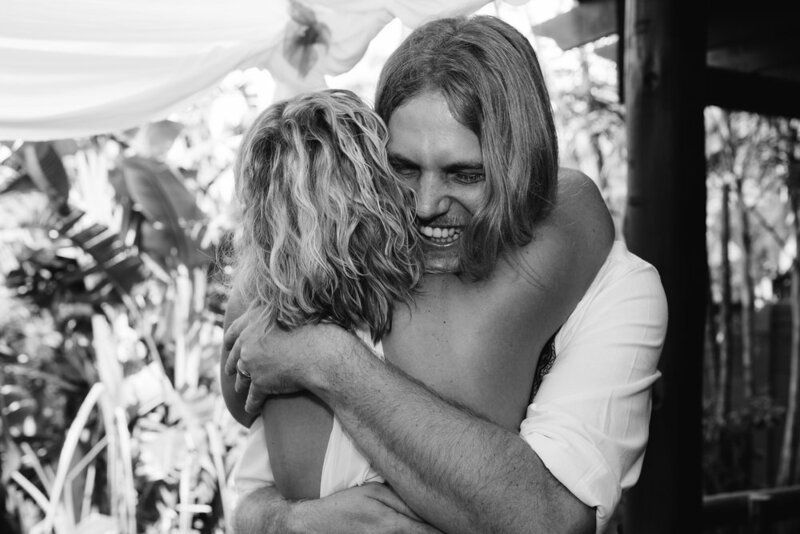 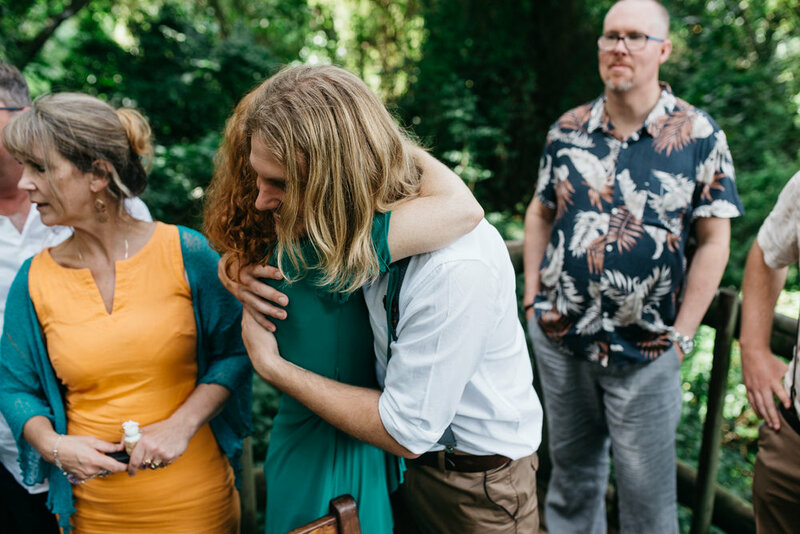 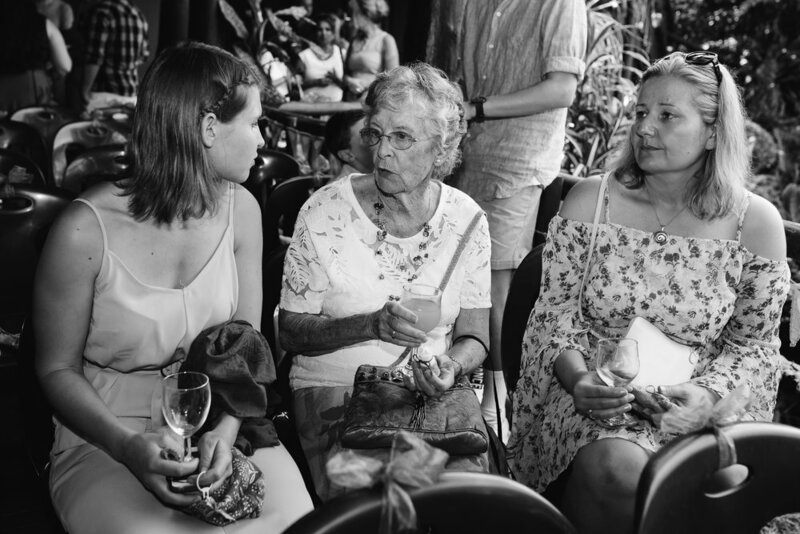 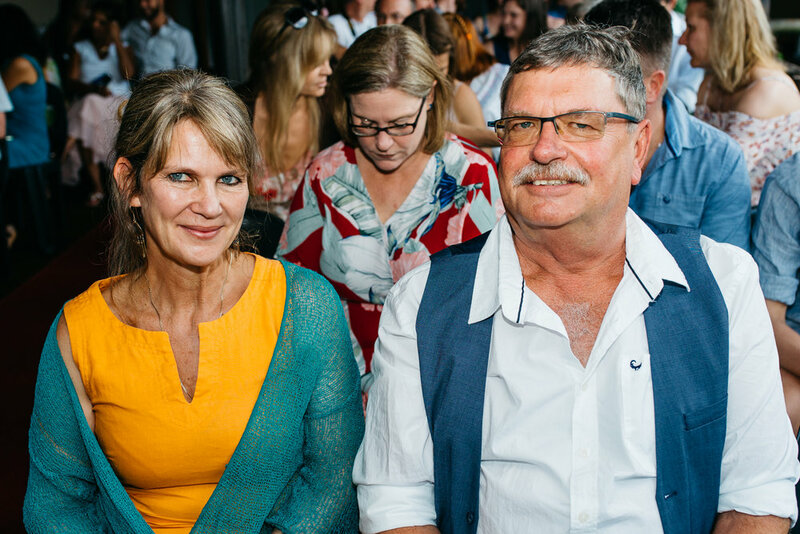 It was a very laid back, casual wedding filled with love and laughter and many celebratory hugs. 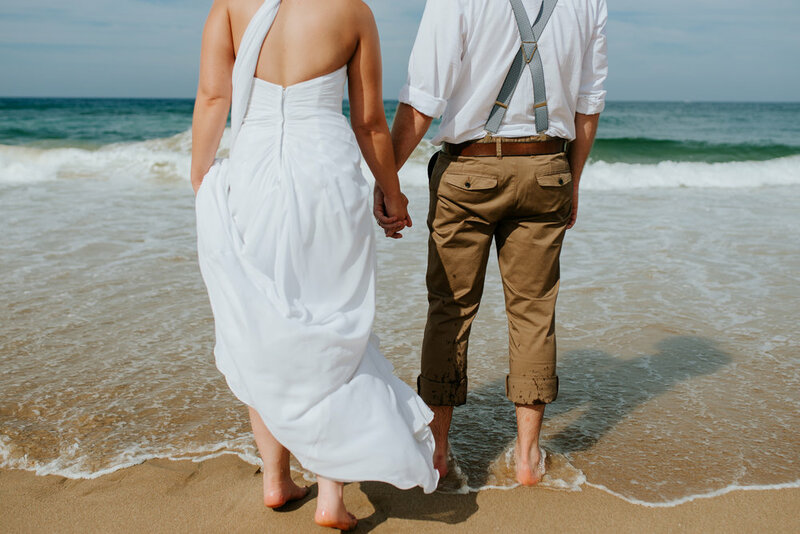 Wishing them many, many happy years of love and adventure together!